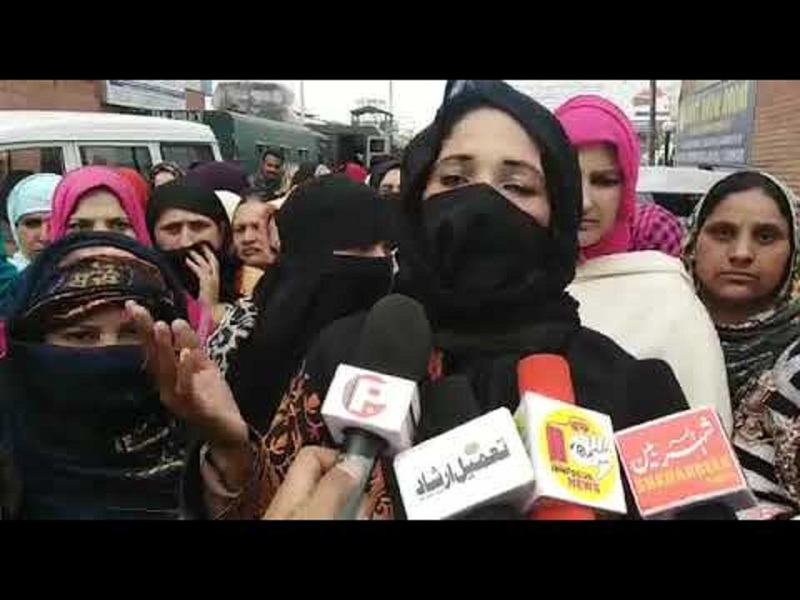 Srinagar, March 29: Scores of women on Friday who are married to ex-militants staged a protest to press both the governments including India and Pakistan to ensure their return to Pakistan. The women assembled in Srinagar’s Press Enclave and chanted slogans in favour of justice. 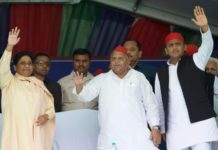 The protesting women who were accompanied by some men also demanded India and Pakistan governments to deport them back to Pakistan. “We were promised rehabilitation and other basic facilities but unfortunately we are being deprived of every basic facility here,” they said. The women were carrying a banner that read, ” Hum Pakistani hai, humein wapas bejdo (We are Pakistanis, send us back). They later appealed India and Pakistan governments to allow them to return to Pakistan at an earliest. 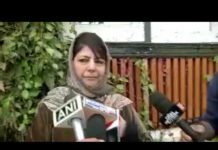 One of the women said that she along with her husband Altaf Ahmad came to Kashmir under rehabilitation policy announced by Omar Abdullah led regime years ago. She said the promises by the government in State proved ‘hoax’ as the situation they faced so far was quite contradictory to the claims made the government under rehabilitation policy. 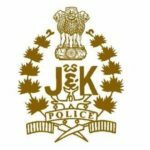 “I am a divorcee and am finding it difficult to survive in Kashmir now. I want the government of both the countries including India and Pakistan to take effective steps and facilitate our return to Pakistan,” she said.